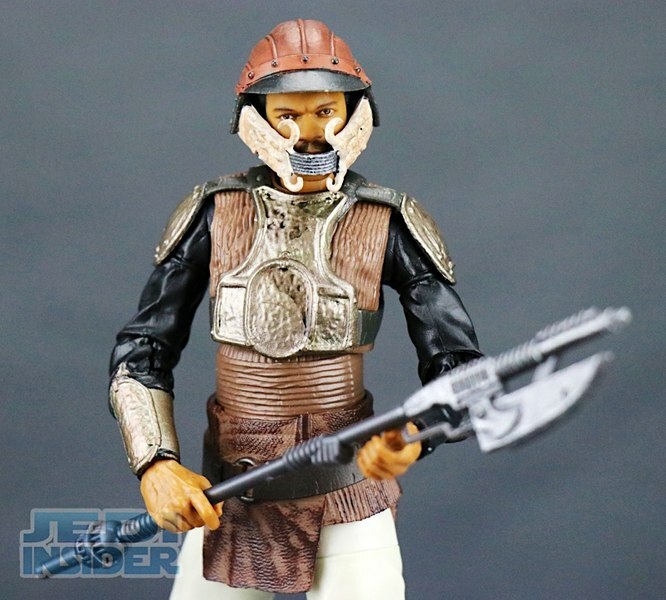 Hasbro adds another Lando to their 6” Black Series line with this new Skiff Guard Disguise version from Return Of The Jedi. 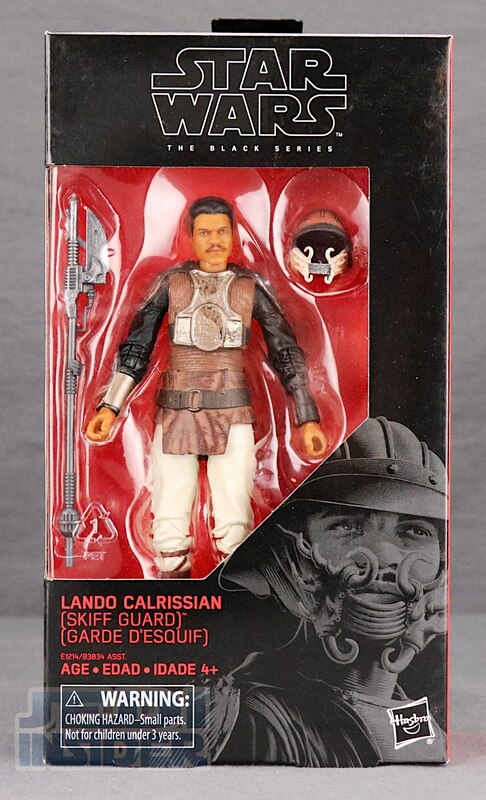 The packaging of course is the same as we’ve seen with the other figures in the line with the black window-box and red boarder. 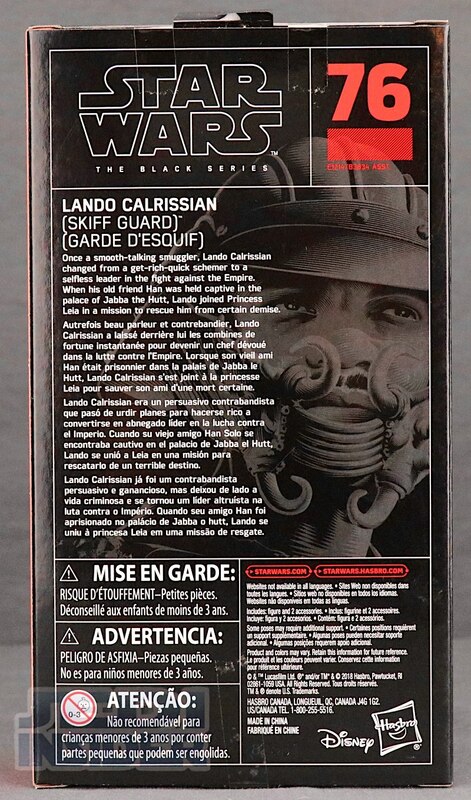 This figure is number 76 in the series and you get the multi-lingual bio on the back. 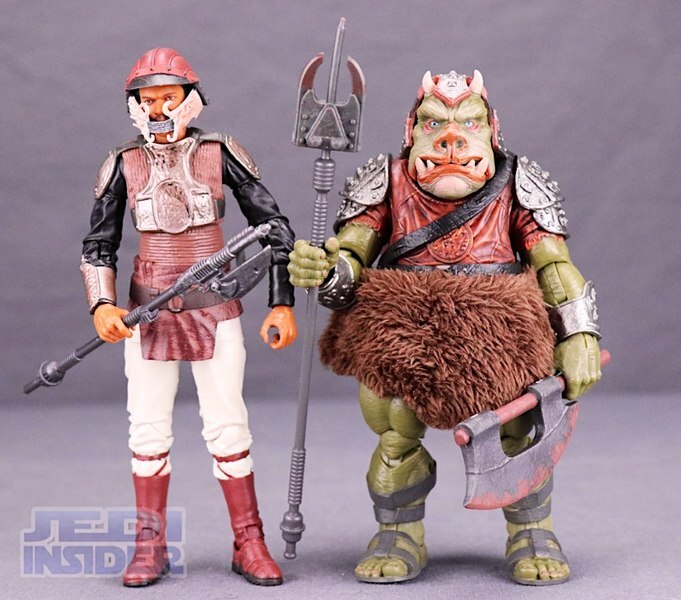 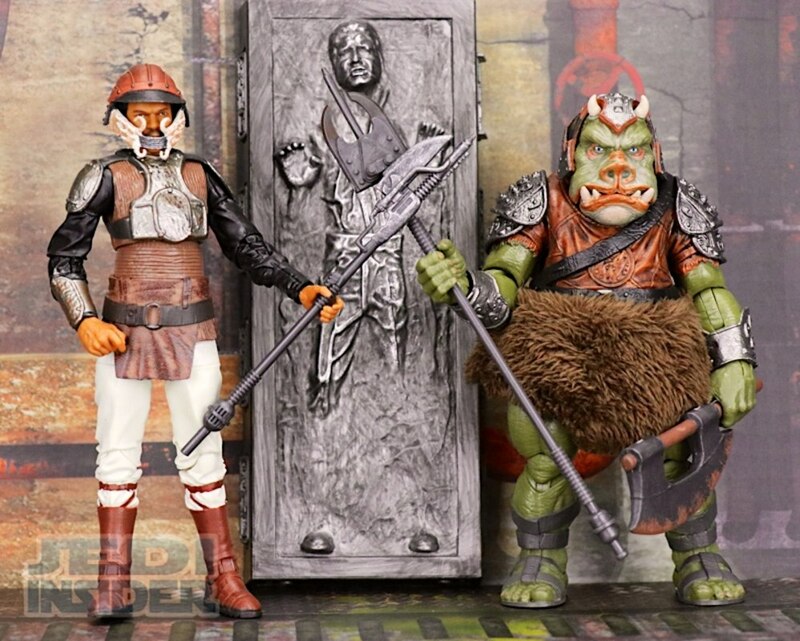 For accessories you get a removable mask and one of those bladed staff weapons often saw Jabba’s men use in Return of the Jedi. 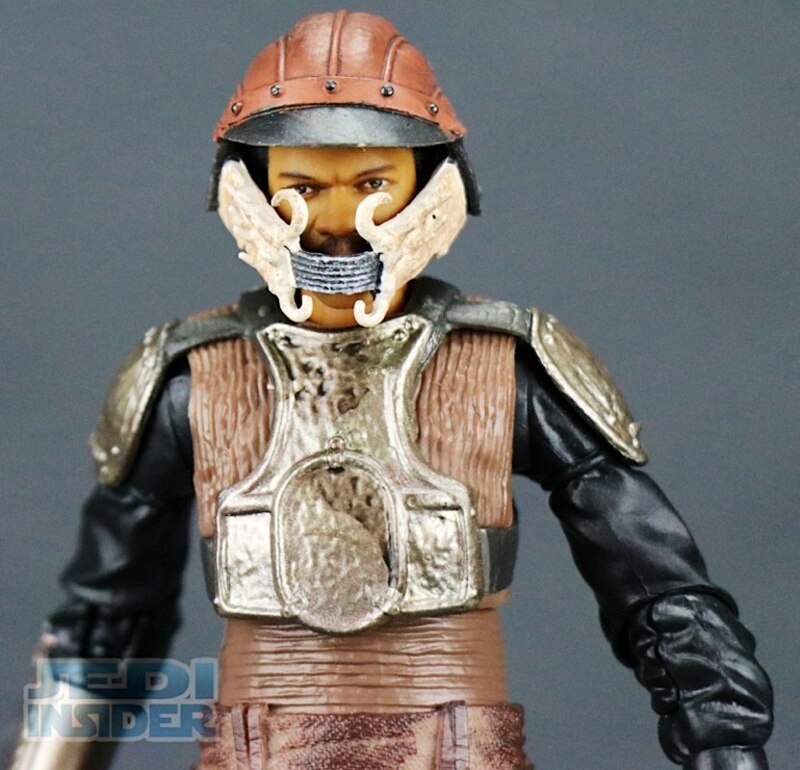 The staff features a nice metalic looking finish and the mask seems pretty movie accurate. 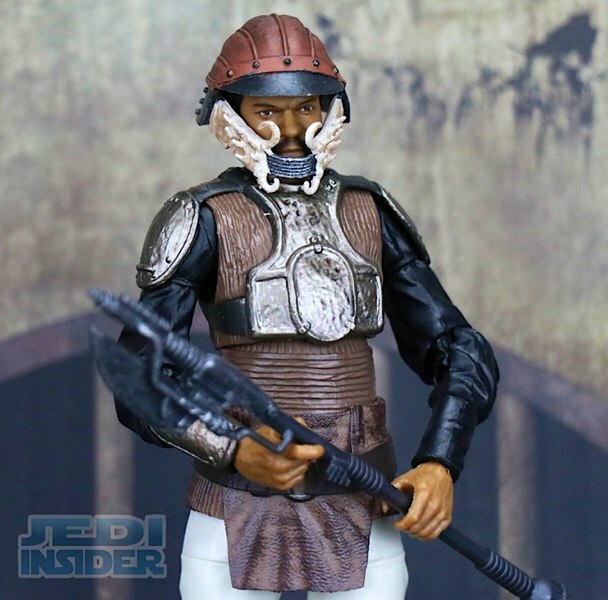 I will say the face cover seems a little small as you can clearly make out the face even when it’s on the figures head. 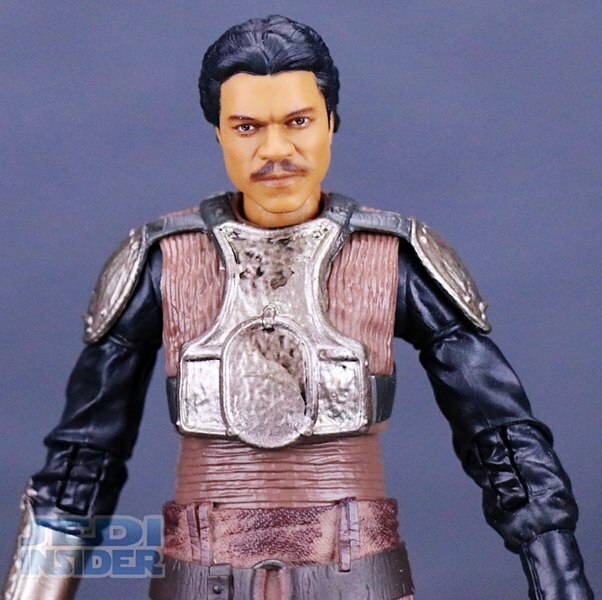 The headsculpt on this figure is really nice looking even more like Billy Dee Williams than the one on the Empire Strikes Back version which wasn’t to bad in it’s own right. 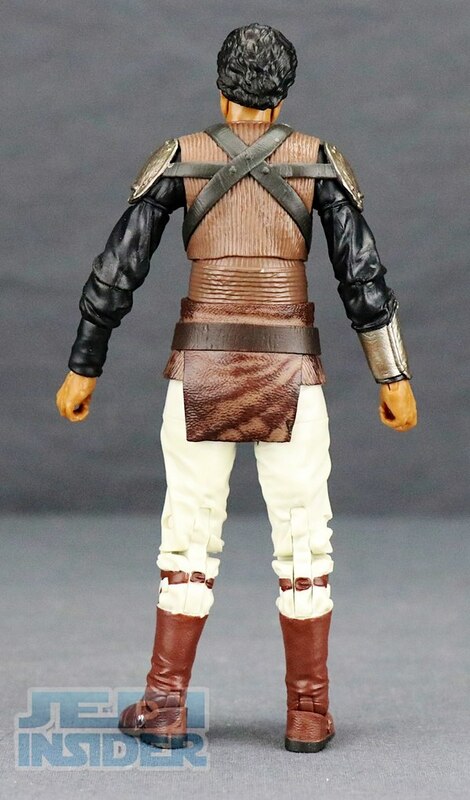 The outfit on the rest of the figure is also pretty movie accurate and the paint applications are solid with some nice wash on the brown portions to make it look like leather. 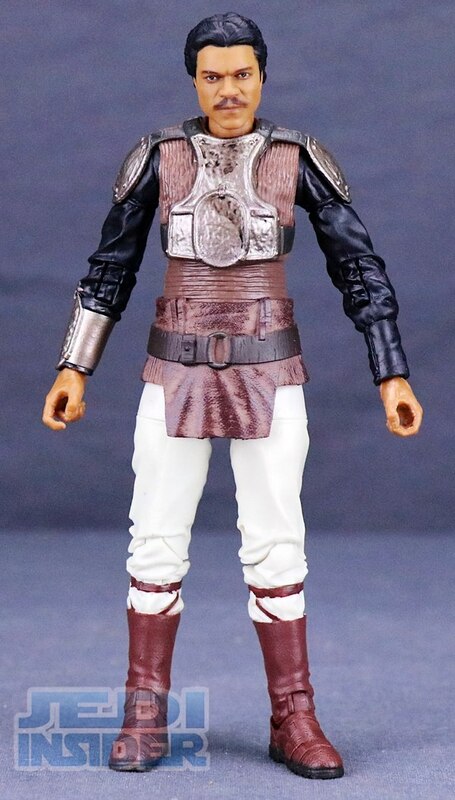 The shoulder pads are made of a rubber material so they don’t limit the movement of the arms and the metalic silver chestplate is sculpted on the figure. 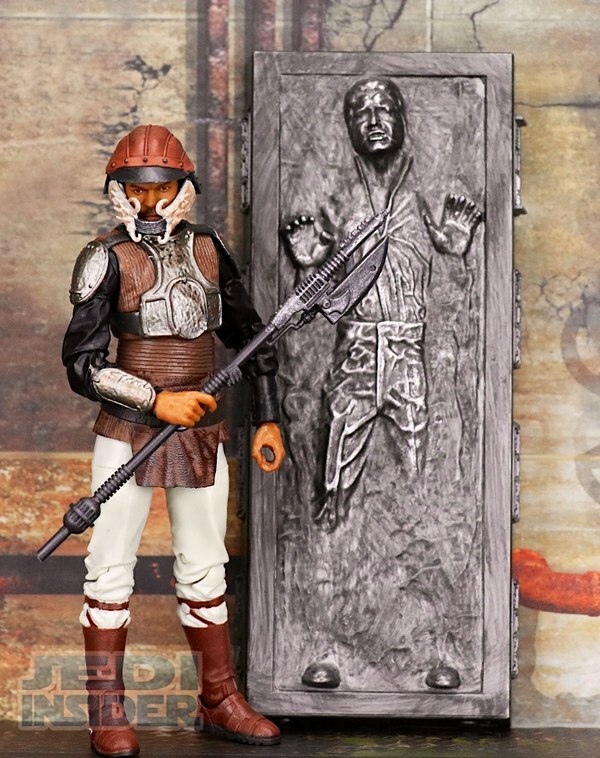 You get two grip hands so he can hold the staff on either side. Articulation is the same as we’ve seen with previous figures with single hinged elbows and double hinged knees. 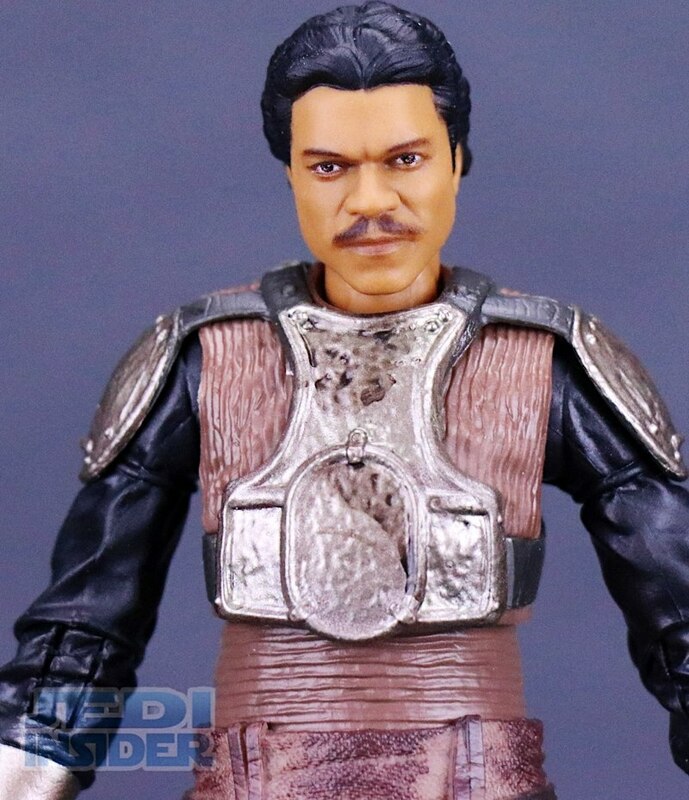 No ab-crunch but you do get a waist swivel. 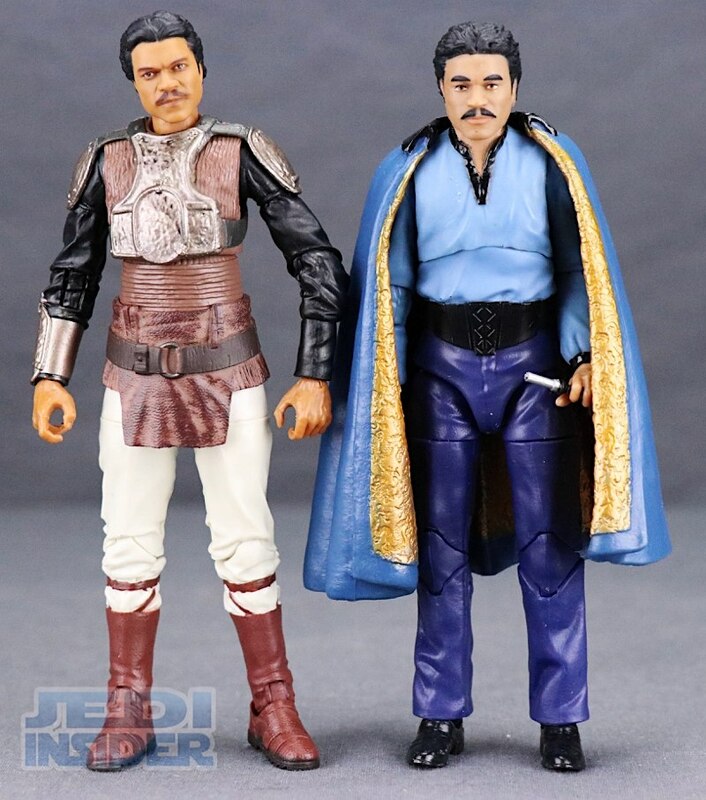 While I would have rather seen Hasbro give us Lando in his General outfit from Return of the Jedi, I would say this is a solid figure overall and worth adding to the collection, especially if you are a Lando fan. 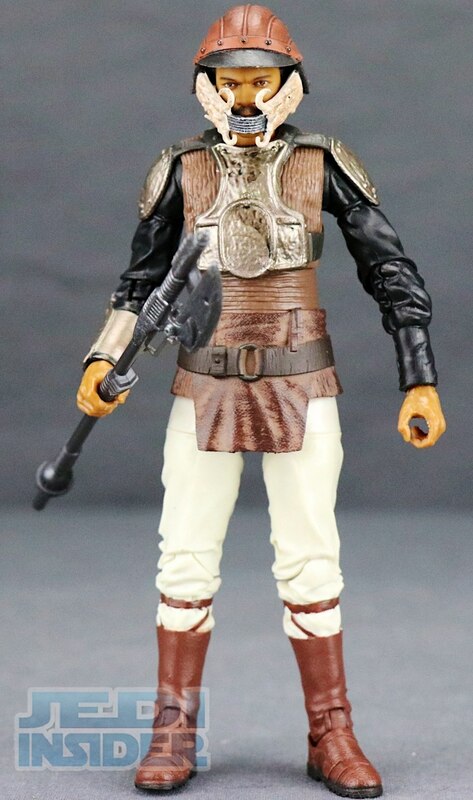 This figure is available now and can be purchased at BigBadToyStore.com. 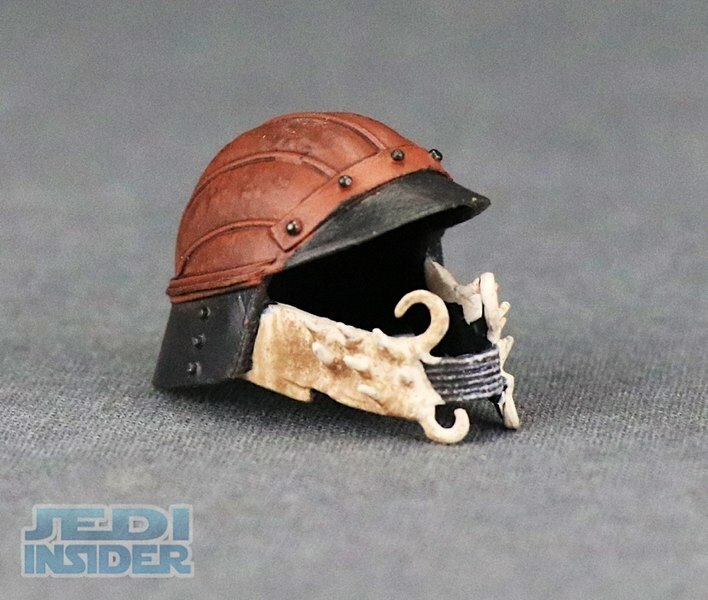 Check out more images for the figure below in our Gallery and let us know what you think about it in the COMMENTS SECTION. 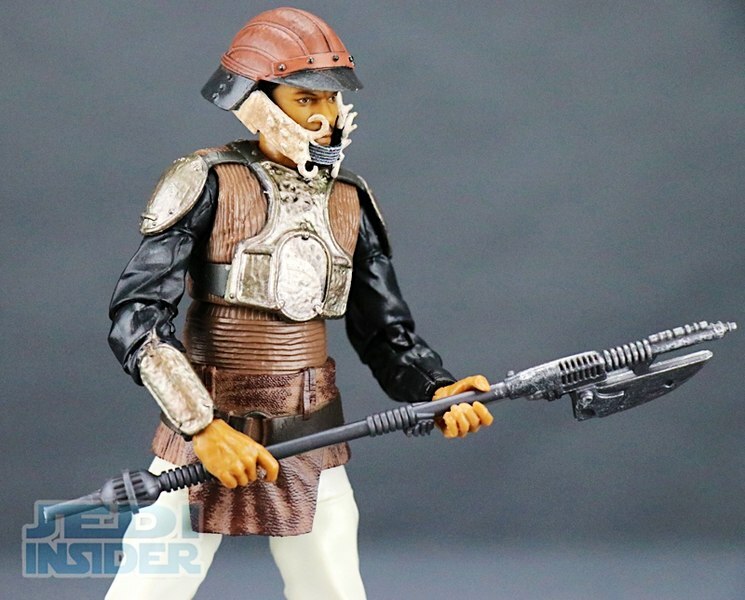 This sucker looks pretty damn cool... 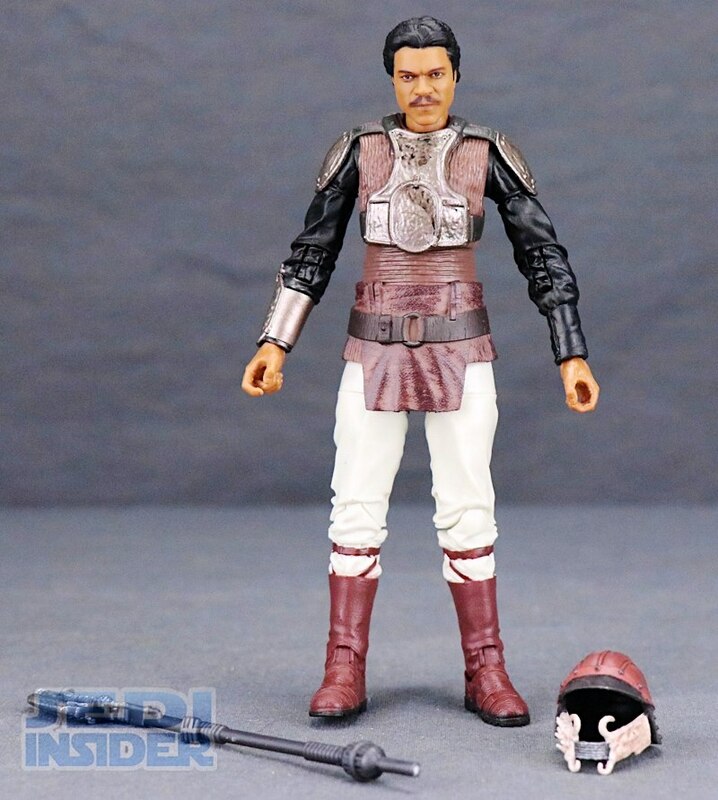 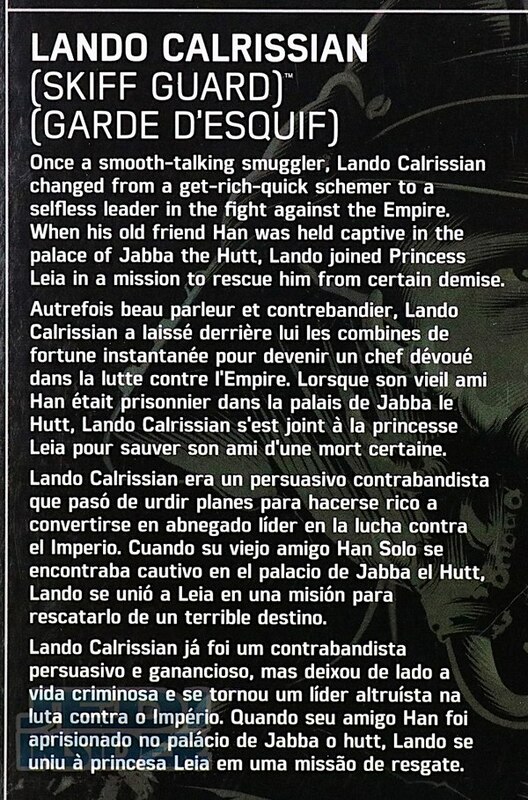 I can only hope come ESB anniversary time, that maybe well get a photo-print retooled head on a Cloud City Lando re-release. 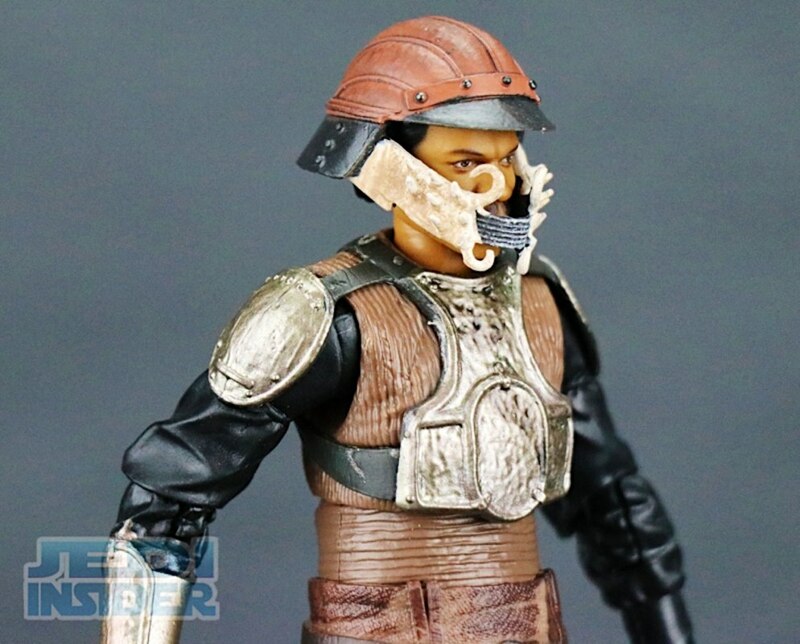 Man; I wish they had used that headsculpt/deco on the Cloud City version. 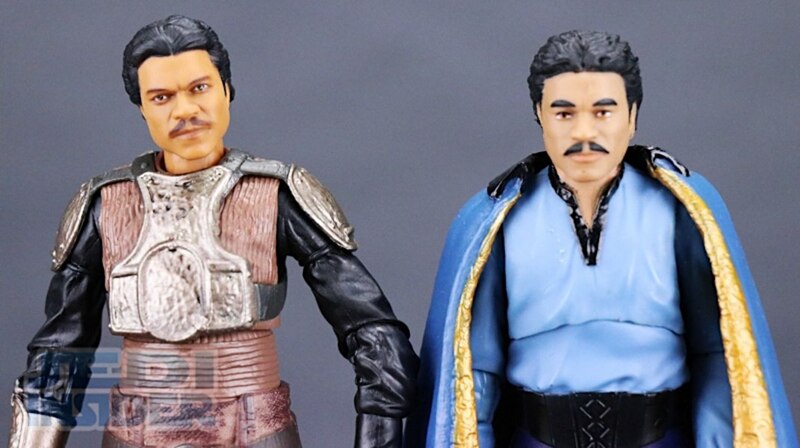 Has anybody tried a head swap yet? Victoria's Cantina takes a look at the new Victoria's Cantina Star Wars: The Black Series 6" Lando Calrissian Skiff Guard from Hasbro. 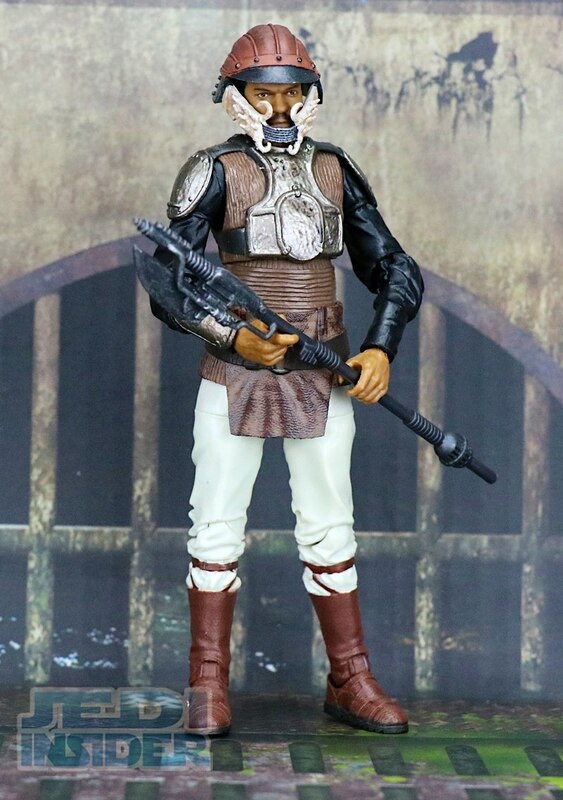 You can purchase this figure now from BigBadToyStore.com. 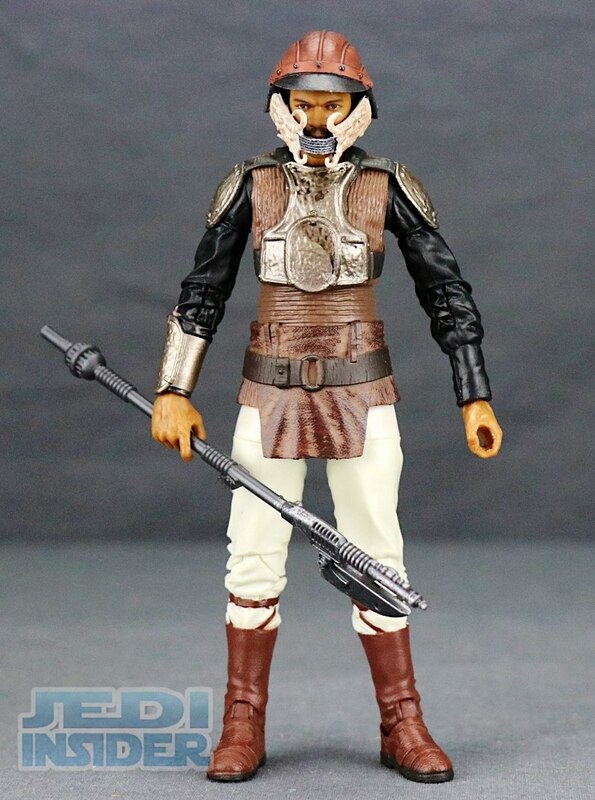 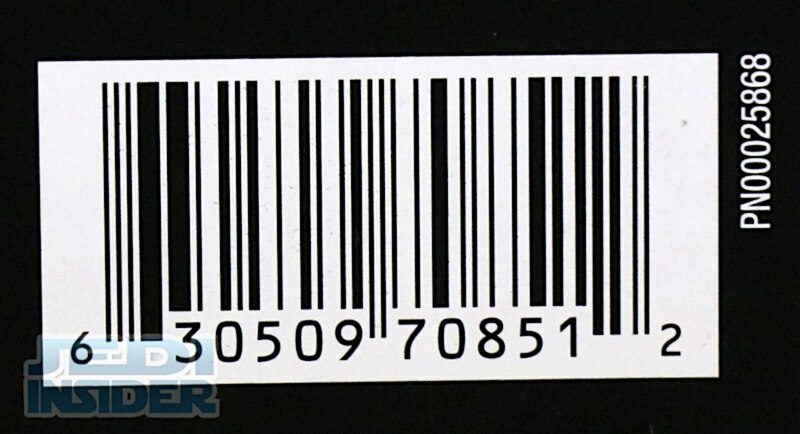 Check out images for this figure above in our GALLERY and let us know what you think about it in the COMMENTS SECTION.